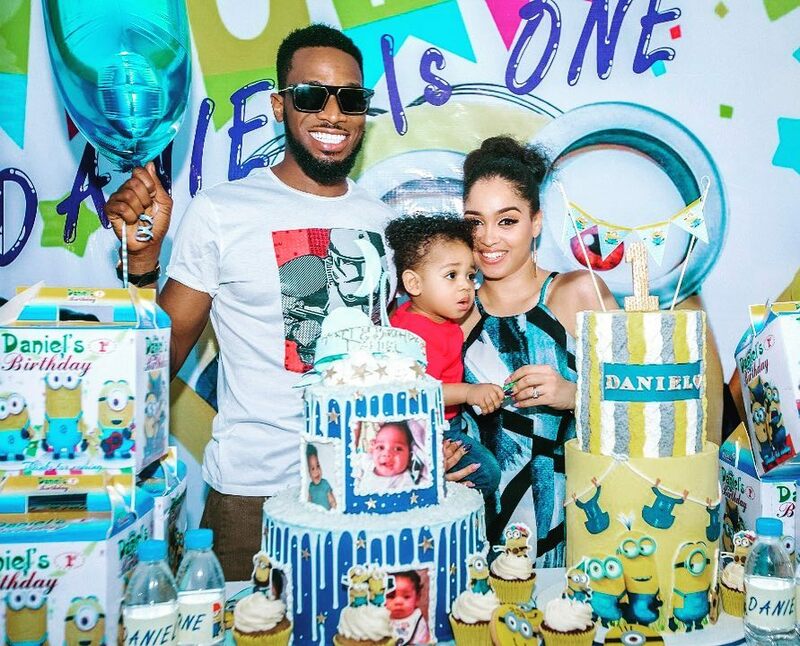 Home / Birthday Shoutout / D’Banj’s Son Daniel Is A Year Old Today! Oladapo Daniel Oyebanjo, known by his stage name D’banj, is a Nigerian musician, singer-songwriter, entrepreneur and television personality. His son, Daniel turns a year today. The proud dad, D’Banj (who Daniel is named after), announced the amazing news on his official Instagram page with the photo and caption below.